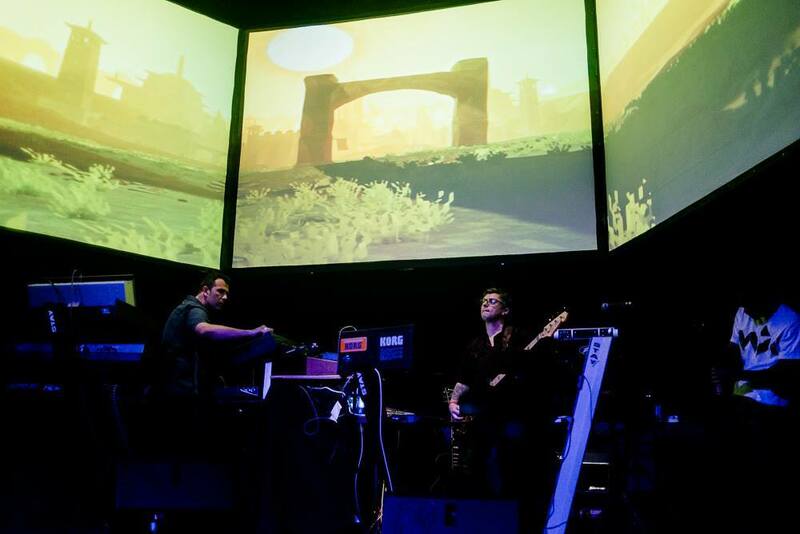 Thanks to our friends at Gamesquare, TIMEframe was featured in a live music performance by Astromash for the Festival Multiplicidade audience in August of 2015. Unfortunately we were not able to make the trip down to Rio de Janeiro ourselves, but the pictures of the show look great! We also have a little video clip for you to check out. We have taken time to explain many details about TIMEframe over the last few months, but most of that information is spread over several blog posts and Kickstarter updates. 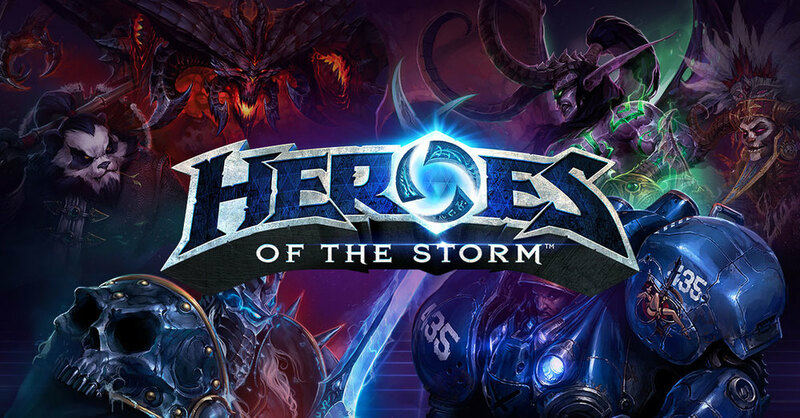 So today we are going to recap all the details and hopefully answer any questions you have. Why is this update more than a week late? My wife just recently got a new full time job that required us to move to Burlington, Iowa. After we got here our internet connection was spotty for a while and it took us time to settle in. Things are back up and running and we should be in a normal update schedule from now on. Wait… what is TIMEframe again? 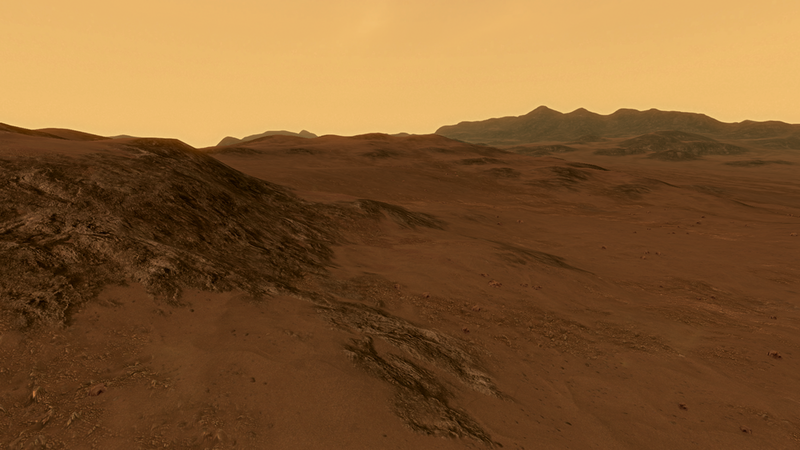 I thought you were working on a Mars game? 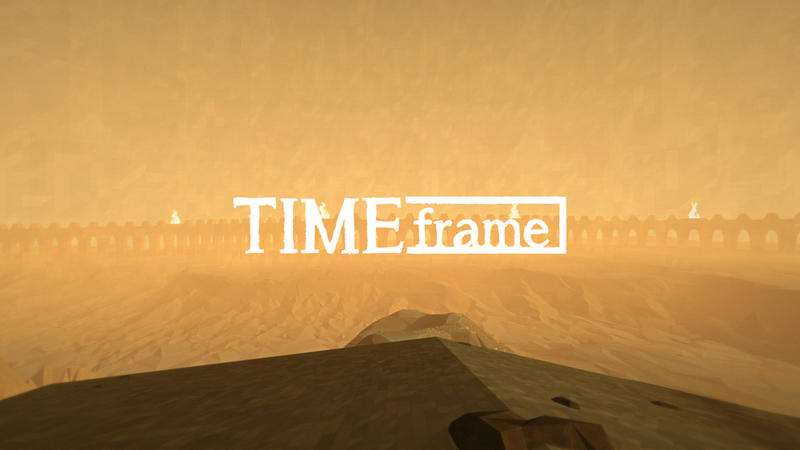 TIMEframe is a simple exploration game set in a world where time is massively slowed down. It started as a Ludum Dare game which was made in a single weekend. It got the attention of several gaming websites and YouTube gamers who all had very positive things to say about. We eventually decided to put it up on Steam Greenlight to see if anyone had an interest in an updated version. 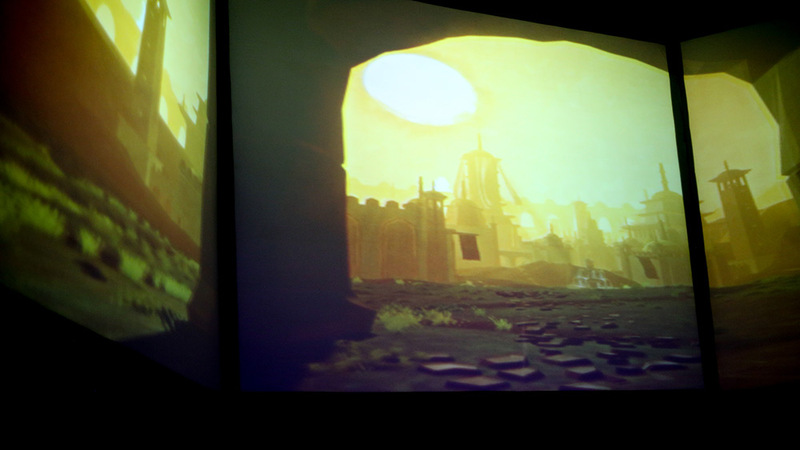 TIMEframe was Greenlit in less than two weeks thanks in no small part to our Kickstarter backers from Lacuna Passage. However, we then had to put the updated version of TIMEframe on hold after we received the news that Lacuna Passage was accepted into the PAX East 2015 Indie MEGABOOTH. After we got back from Boston we transitioned back to the updated version of TIMEframe once again and we are now getting close to a release. 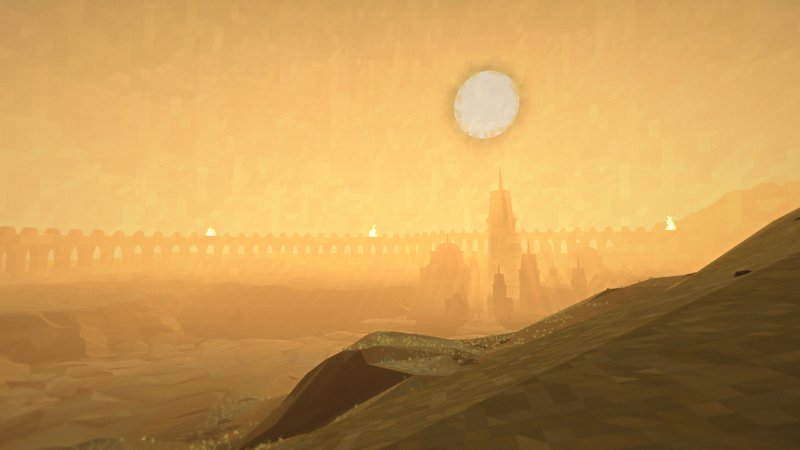 Why are you taking time off from development of Lacuna Passage to work on TIMEframe? Making games costs money. Our Kickstarter for Lacuna Passage is still managing to fund a large part of development, but we don’t have much room for error in our budget. If we have more setbacks or unforeseen costs then Lacuna Passage may have difficulties getting finished. TIMEframe is a much smaller project that we knew we could take to market is a much shorter time span. We will also effectively get to use TIMEframe as a learning experience for launching a product on Steam. We are getting practice with integrating Steam achievements, trading cards, and other elements of their API that we can apply later in Lacuna Passage. We will also get to learn more about the marketing side of launching a game on Steam. We would much rather learn the stumbling blocks now with TIMEframe than later with a larger title like Lacuna Passage. By the time that TIMEframe is finished and available on Steam we will only have lost about 2 months of development time, but we also potentially have a lot to gain. Our hope is that the sales of TIMEframe will make our studio more financially stable and make the continued development of Lacuna Passage less stressful. Since my brother Spencer joined the team last year he has effectively been donating his time. Both of us would love to be able to afford more than ramen noodles and pop tarts. There is no guarantee that TIMEframe will provide any meaningful income, but we think that it is worth trying. The updated version of TIMEframe is also our first official test run of our Unity music plugin Song Seed. We will also be using it for Lacuna Passage, but more importantly we are planning to release the plugin commercially on the Unity Asset Store. Hopefully this will be another source of supporting revenue for our studio. So if this is an “updated” version of the old TIMEframe then what is new about it? That sounds pretty cool. When will it be available? We should be finished with the game in the next two weeks. 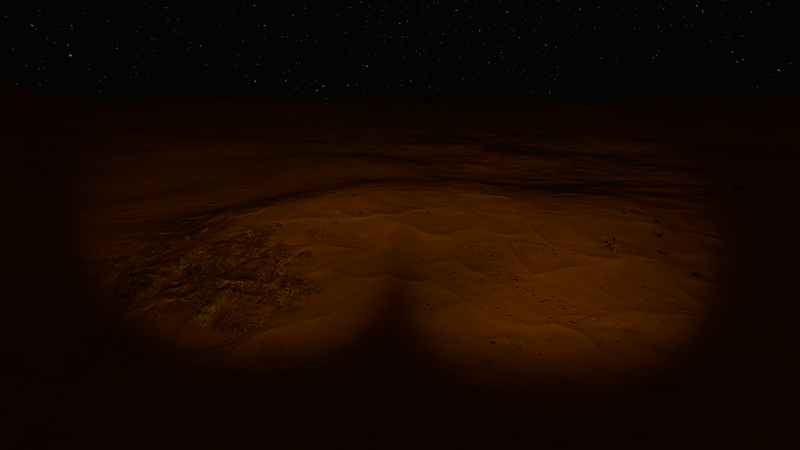 At that time we will transition back to about 90% development time for Lacuna Passage. The other 10% we will spend on TIMEframe doing playtesting, fixing bugs, creating marketing images and trailers, sending review copies to press and YouTubers, etc. It’s uncertain right now exactly what the release date for TIMEframe will be, but early June is a good bet with a price between $5-10. If you are a Kickstarter backer for Lacuna Passage however, you will be getting a free copy of TIMEframe and the game’s soundtrack as a thank you for your patience with us. If you have any more questions please feel free to ask in the comments. December was a crazy month for Random Seed Games. Demo releases, holidays, Ludum Dare, Greenlight campaigns, and more. So let’s dive right in. First off, some of you may have noticed already if you tried to access your Lacuna Passage download pages in the last couple days, but we have just added a Mac version of the Prologue demo. If you still haven’t claimed your download page then follow our directions found here. The Mac version is not nearly as well tested on our end as the PC version, so if you find any bugs please report them here. Some of you have contacted us about testing a Linux version eventually. We are compiling a list of Linux testers so email us at contact@randomseedgames.com if you haven’t yet. So, now that 95% of our backers have access to the Prologue demo, we would like to announce a small contest. Between now and January 31st at 11:59PM CST we will be accepting submissions of photos you have taken in the demo with the photography mechanic (photos you take during the demo can be found in the “Lacuna Passage Prologue_Data” folder under “Screenshots”). Please send your photo submission to info@lacunapassage.com via the email address that is associated with your Humble download page. Only one photo will be accepted per entry. Emails received with more than one photo attached will be disqualified. Our top 3 favorite photos will receive a free “upgrade” to the $75 Kickstarter backer level (if you are already a $75 level backer you will get another Collector’s Edition and poster to give to a friend or family member). 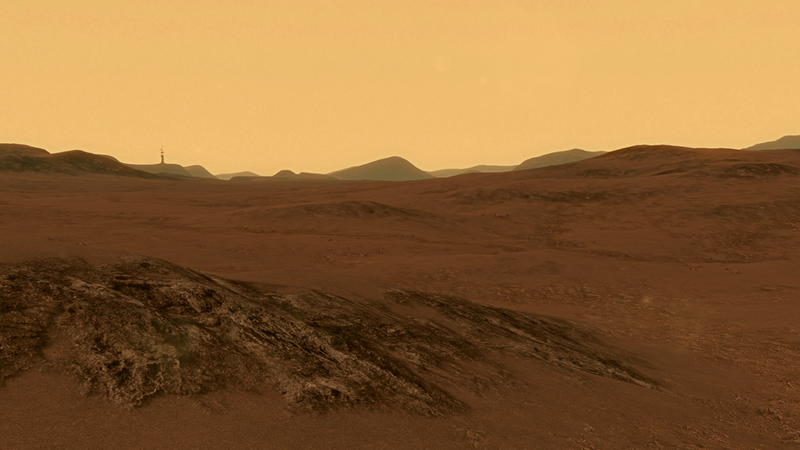 Show us your Mars photography skills! I feel like we have been saying this for a couple months now, but we are getting closer to a beta test for our dynamic music plugin for Unity. If you are interested in helping us test Song Seed please email us at contact@randomseedgames.com. Recently we reached out to our fans for their support in voting for our side project, TIMEframe, on Steam Greenlight. Well, after less than 2 weeks we have officially been accepted onto Steam! This has really taken us by surprise. We were not expecting to get through this quickly, if at all. We want to thank all of you who voted for us. As we mentioned in our previous call-to-action, we will be putting a priority on releasing TIMEframe. Our goal is to have it completed and on Steam sometime in early February. 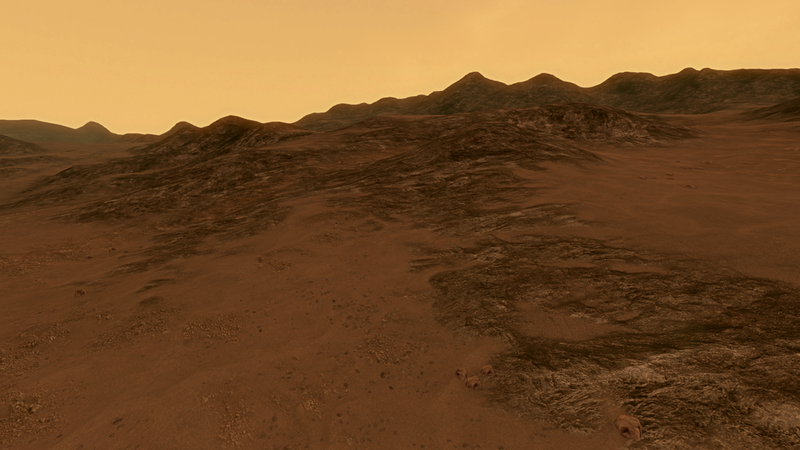 We will still be working on Lacuna Passage in the mean time, but just not as much as we are right now. When TIMEframe is released we will hopefully have some extra revenue to help finance the remaining development of Lacuna Passage, which we will return to full-time. And as we mentioned previously, all of our backers will also be receiving a free copy of TIMEframe when it is released! We are very excited for the upcoming releases of both TIMEframe and Song Seed and what they mean for our young studio. Earlier this month we took part in 31st Ludum Dare weekend game jam competition. This being our third entry after the original TIMEframe (in Ludum Dare 27) and Dodgy Ball (Ludum Dare 28). The theme this time was “Entire game on one screen” and our entry was SUPER FUN FAMILY PRIMETIME TELEVISION SIMULATOR. The results are in and we placed #41 in the Humor category, #74 in innovation, and #98 in Theme out of 1,270 jam entries. We placed in the 200s and 300s in all other categories. We are very happy with these results for such a bizarre game. If you would like to read more about the game you can check out a post-mortem here and you can play the game in your browser here. Thanks for following our blog and we will be back with another art progress post on the 15th.